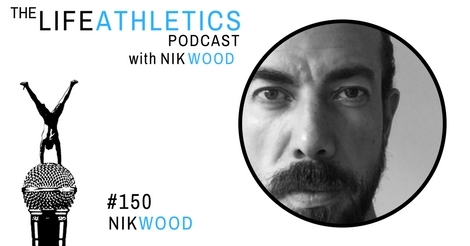 Hey Life Athletes, welcome to episode 150 of the Life Athletics podcast! This is a special episode where I share with you my journey for the past 50 episodes - my experiences and realizations. I’ve been caught up with so many things in my life that I sometimes forget the true meaning of happiness and satisfaction. But, with the recent events, I have turned into someone I always want to be. As Life Athletes looking to level up, having goals and achieving them is a big win! On this episode, I talk about the recent events in my life that have made a great impact on me, to my relationship, and to my career. Recently, I just started rebuilding a relationship with my father who has been estranged from me for several years. This reunion has thrown away all the negative emotions I have for him and now, I am completely free to live a life of YES. Listen to this episode and find out what Life Athletics has taught me and why I always encourage people to win in all the games that they’re playing at. I always thank everyone for the support and for joining me on this journey.